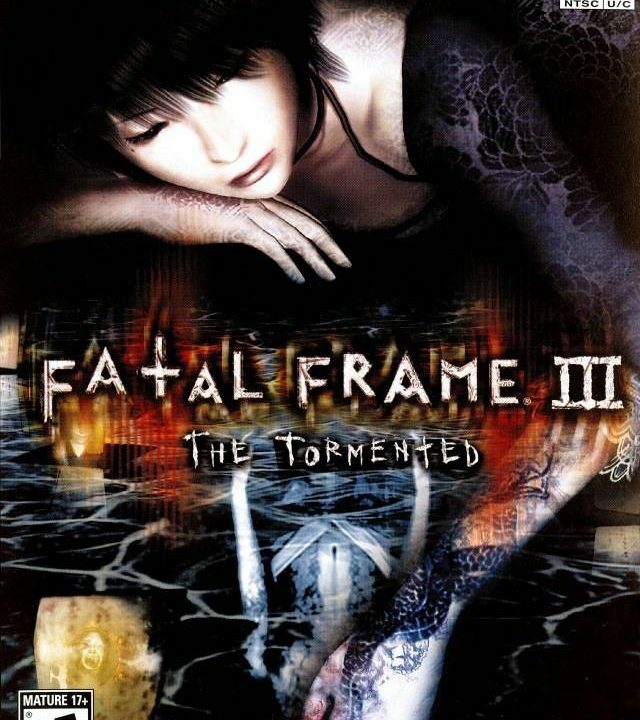 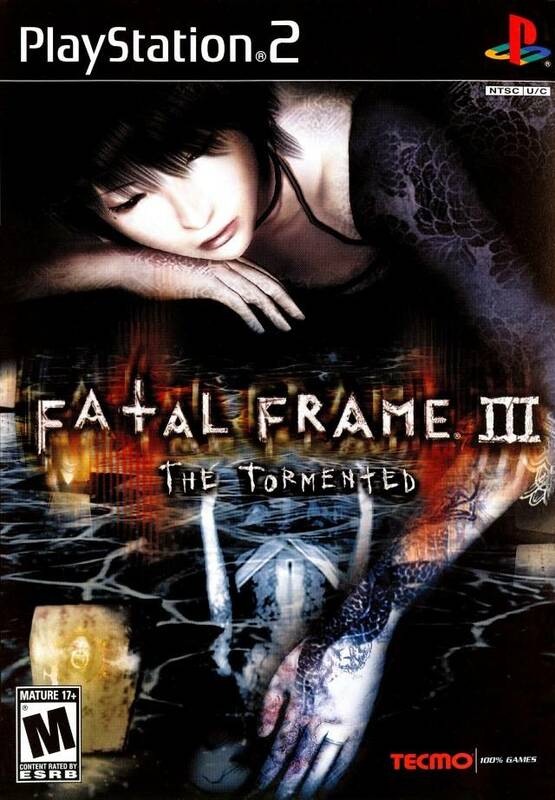 Fatal Frame III: The Tormented continues the tradition of frightening excellence set by its predecessors. 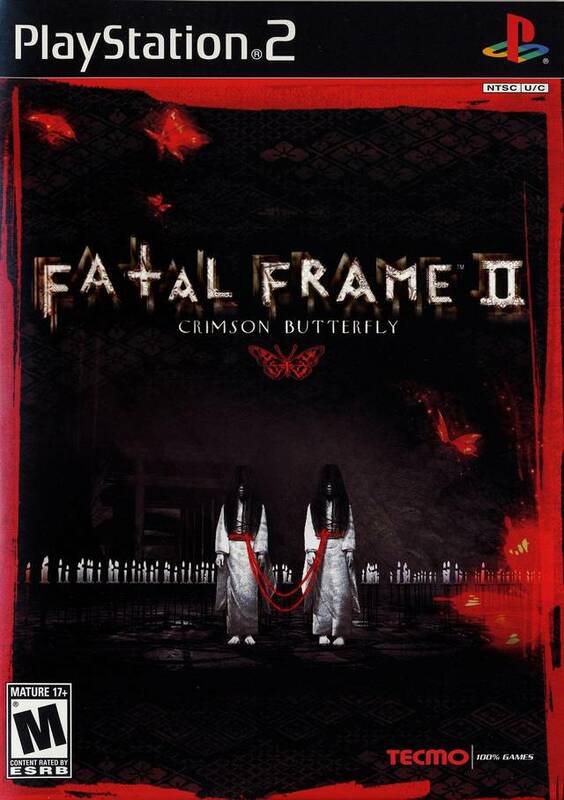 Fatal Frame II: Crimson Butterfly’s combination of horror and beauty make it an experience unlike any other. 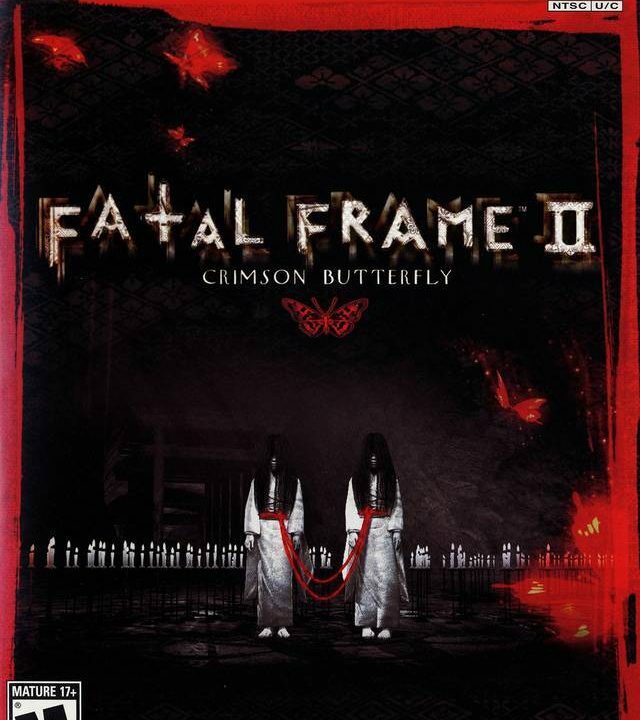 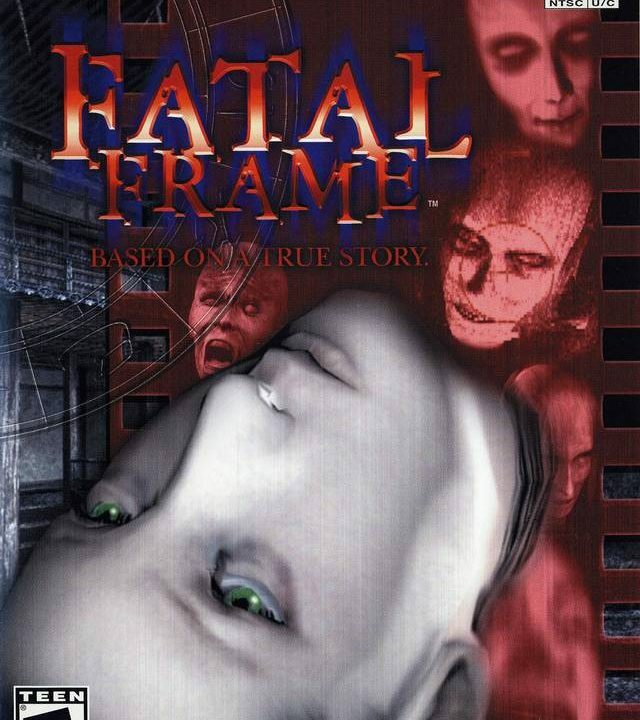 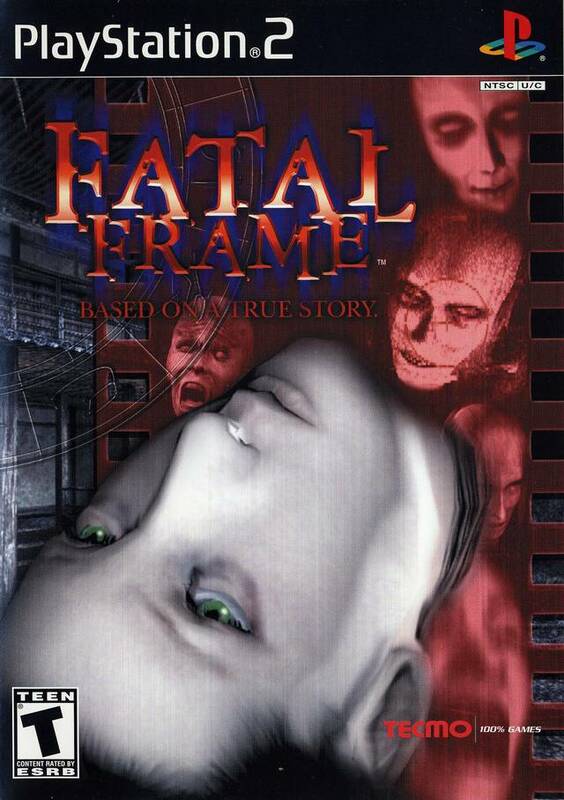 Fatal Frame provides terrifying atmosphere without relying heavily on blood and gore.